Promoting too much can make your audience bored very easily. They were initially attracted by your content and theme, so you must make sure that you offer them what you promised in order to keep them interested and engaged. 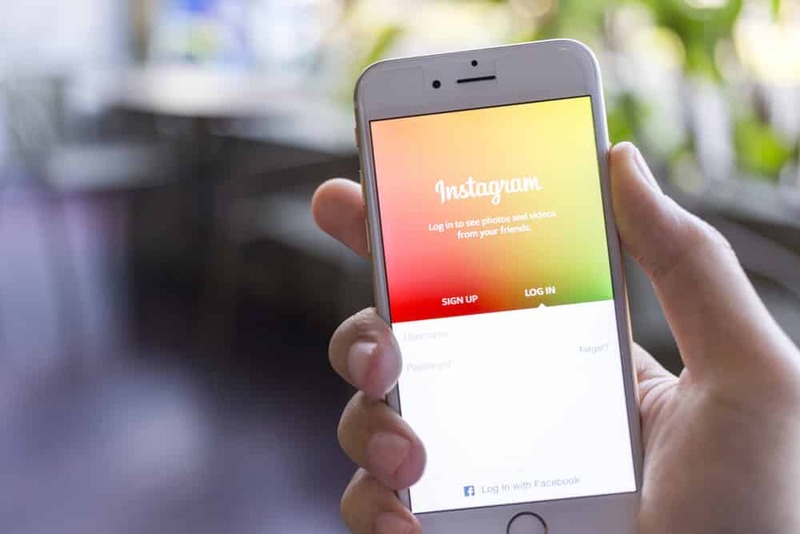 Turning your Instagram account into a page full of advertising will disappoint them and will make them unfollow you easier than you had initially expected. When your followers’ news page is full of your posts, they might tend to try to run away from you. It is very important to know when and what to post in order not to be too pushy and to make your followers so aware of your brand or services that they decide they do not need it anymore. Try to set up a schedule and post regularly in order for them not to forget about you, but also be surprised when you come up with new things. Once you’ve managed to keep the right balance, your audience will stay with you forever. You want people to be interested in your content, get engaged in the polls you offer to them and keep in touch with your news, but these can only be possible if you decide to get engaged regularly and be active. Responding to a comment after one week will make people even forget about what they have asked. Try to keep close to your followers and do not let them down by leaving their comments unanswered. Everybody loves a good picture and it is true that it is worth a thousand words, but captions are still needed in order to be unique, creative and have a personal touch. Make sure you have the right Instagram tools at hand and you’ll manage to keep your audience interested in what you offer all the time. Your content is definitely unique and the things you share are definitely of interest to many people, but that does not mean that you do not need to work and improve the quality of your photos, the edits and the effects all the time in order for them not to get bored. Make sure they’re the right ones for your page theme and they not be drawn apart very soon. With these helpful tips in your mind, you’re all set to enjoy a large audience, without being afraid that you might lose some of them soon. Keep connected to your followers and do not forget to always improve your content. These are the keys to success!